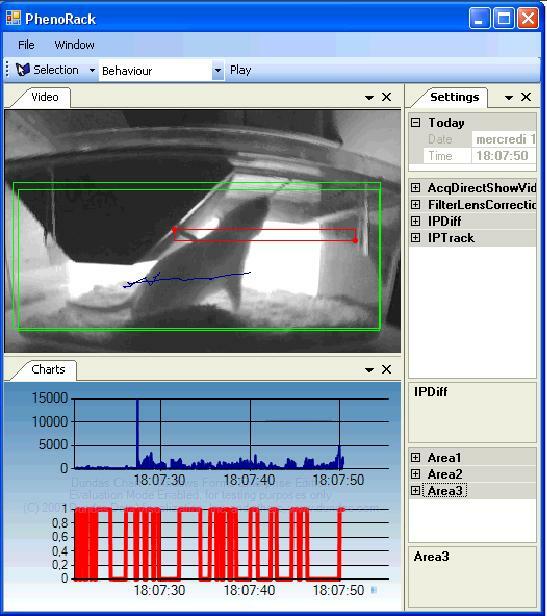 PhenoRack is a high throughput system able to monitor Home Cage Activity 24 hours a day, 7 days a week. 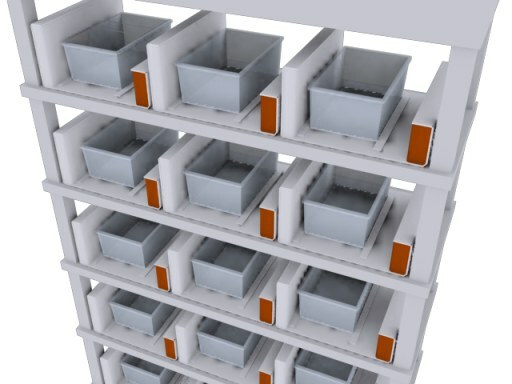 In a few steps, you start monitoring the behavior of your animals in racks. All included dimensions : 52 x 56 x 27 (width x depth x height in centimeters). The generated data are summarized in a comprehensive and graphical interface. This enables to automatically sort animals with specific phenotypes. You are also able to replay the experiment without animals and get a set of data depending on new settings. The PhenoRack is a complete turnkey solution, it includes the hardware and the software. The system is composed of autonomous apparatus that may be removed easily for cleaning or maintenance. Moreover, it fits in your regular rack, making it the tool of choice for your laboratory environment. No need for a specific room, rack or box ! This monitoring system provides two independent channels allowing simultaneous logging of the consumption data from two drinking water bottles. It can be applied to every type 2 or type 2L cage. It is equipped with an LCD display and three push buttons allowing to view and change the settings for measuring and inspecting the current measurement values during logging. It may measure automatically consumption over 21 days.